You Watch Naruto Shippuden Episode 218 online English sub free episodes with HQ / high quality. Stream Anime Naruto Shippuden Episode 218 English Subbed The Five Great Nations Mobilize. The Feudal Lords agree to formally ratify the Allied Shinobi Force. Gaara holds a meeting and discusses what happened at the Five Kage summit, and everyone was shocked upon hearing Kakashi’s message about Danzo’s death. Naruto and the others arrive back in the village, with Naruto telling Shikamaru to gather all their friends, as he has something he wants to say. 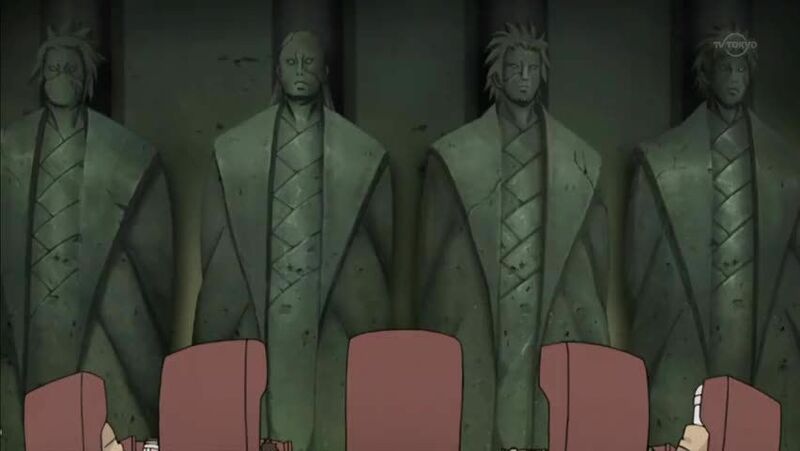 Konohamaru presses Naruto to do an interview with him, but Naruto heads forward into the village, gazing at the rebuilding process with a smile on his face. 4 / 5 - 4 ratings.